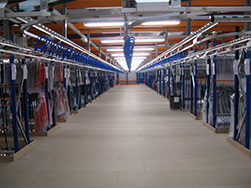 There are several solutions available for the storage of goods. 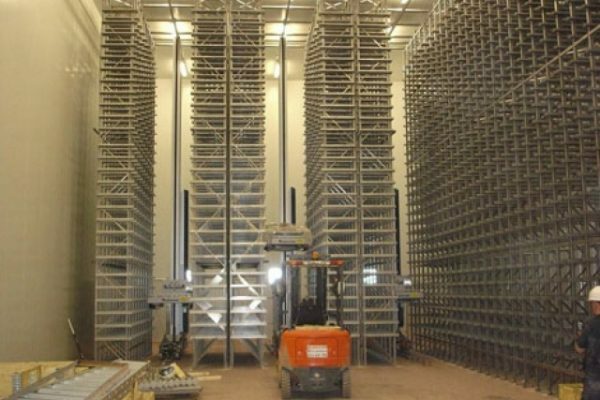 These include long span shelving systems usually for heavy duty storage and usually of steel, chipboard or timber construction. 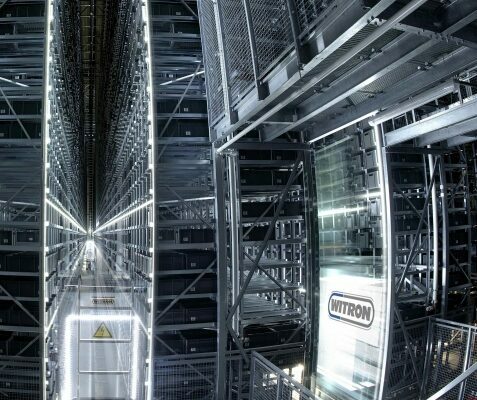 The size of frame and the beams can offer greater strength depending on the load to be stored and multi-tier installations can help maximise efficient use of space. 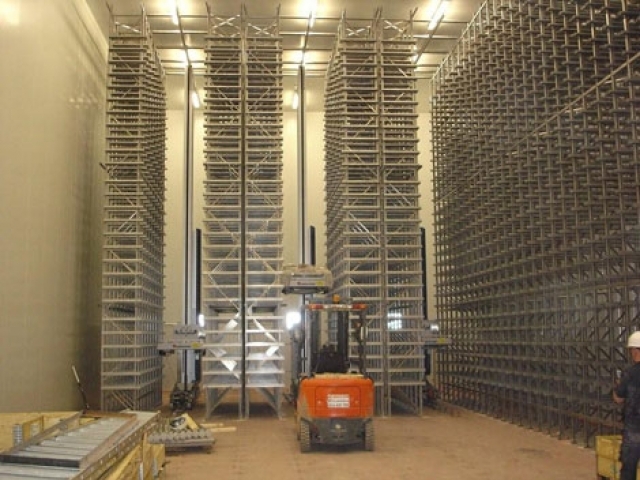 Short Span systems are normally used for the archiving of light to medium loads and are usually applied as vertical structures with horizontal shelves and allows easy extension as requirements change. 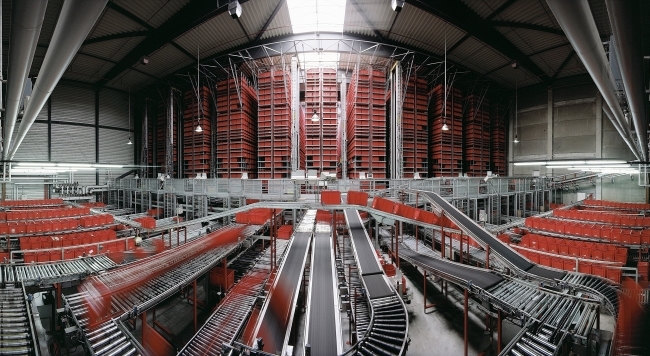 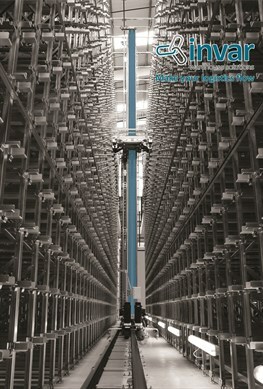 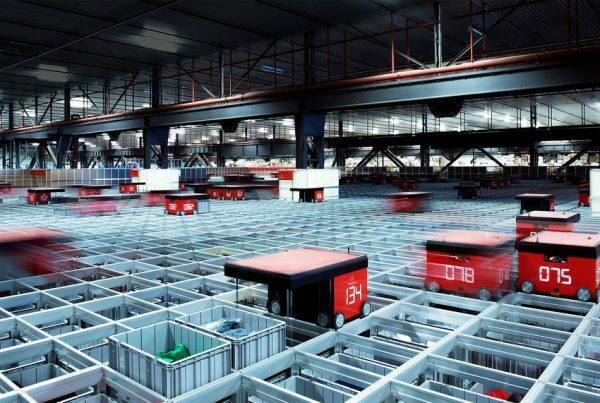 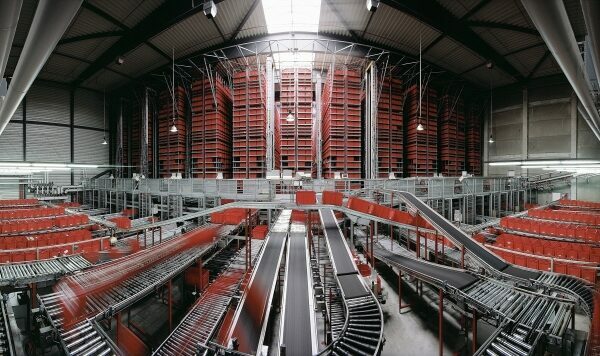 Live picking Racking is designed for compatibility within the fulfilment centre where large scale FIFO picking is desired. 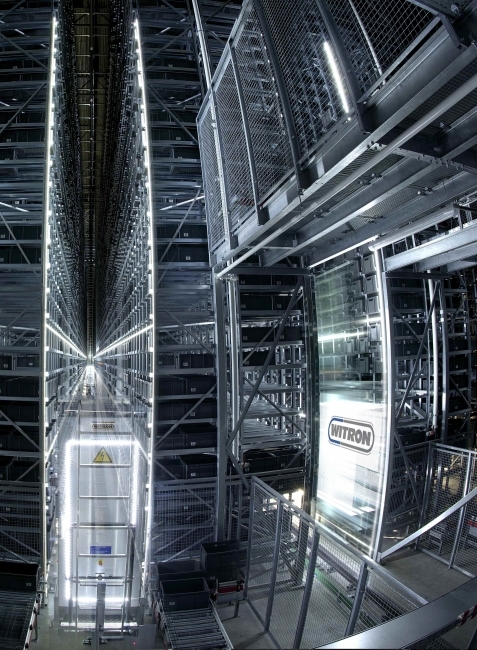 These are usually made up of frames and inclined shelves designed with rollers allowing replenishment at the rear and unit loads to be gravity fed to the exit aisle.